GROWING OLD IS INEVITABLE, GROWING UP IS OPTIONAL. - ProudMummy.com the Web's Community for Mums. 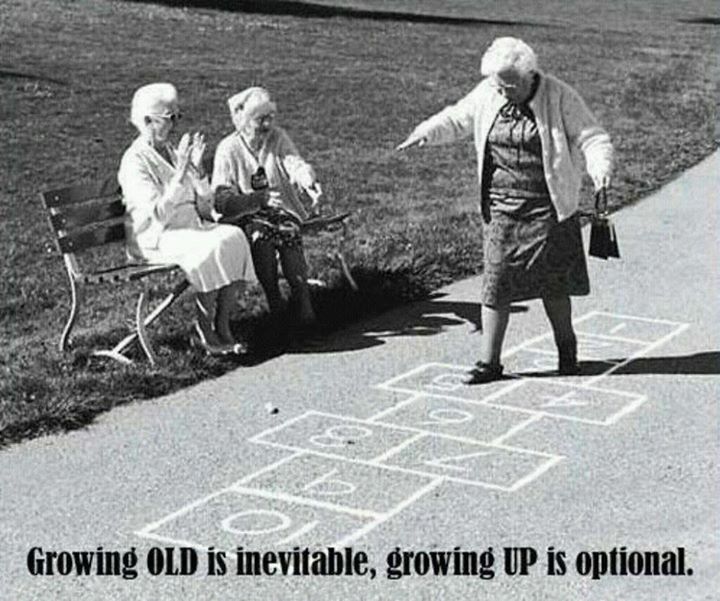 Home » Memes » OMG » GROWING OLD IS INEVITABLE, GROWING UP IS OPTIONAL.